Boston Dental is a modern dental clinic, specialised in advanced diagnostics and treatment of dental disorders. We guarantee comprehensive diagnostics and offer various forms of dental care, surgical procedures, and cosmetic dental services. The Boston Dental Group is a practice like no other. Dr. 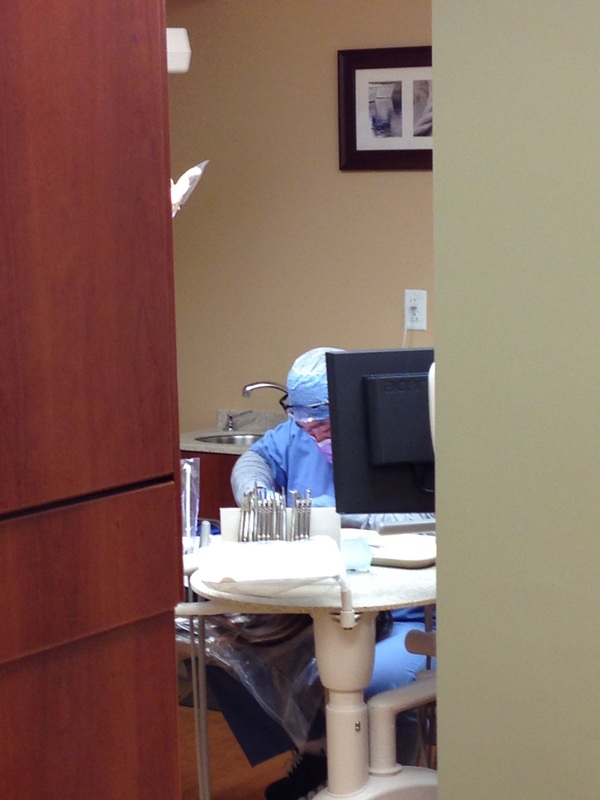 Sung Joo Kim takes extra steps to ensure the comfort and satisfaction of all his patients. The office boasts state of the art equipments and staffs will ensure safe and successful operation every time. The relaxing atmosphere of the office will make you feel at ease, and fully digital end-to-end service means that we get you in and out efficiently minimizing the wait time. The luxurious interior and first class service will await you when you visit. Boston Dental Group has been serving the areas oral healthcare needs for over 10 years, and has garnered excellent reputation among patients and peers alike. Staffs are dedicated to providing the best oral care possible for all patients. The clinic has trained professionals that cover all the latest dental procedures including oral cosmetics. The practice has excellent track records and you are encouraged to check out the excellent reviews and praises the practice has received on places like ZocDoc, Google Review, and Yelp by people who had experienced our service first hand. 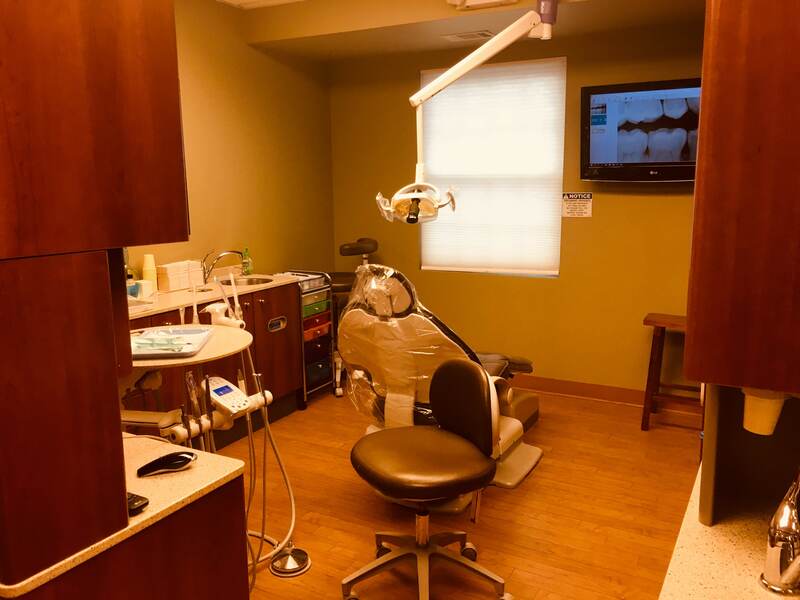 Our mission is to provide the best dental care in a state-of-the-art facility that provides the most comfortable environment with great affordability and excellent value. We treat our patients the way we ourselves want to be treated — with compassion and integrity. With that goal in mind, we will continue to educate and improve ourselves to practice proven, advanced techniques and efficient systems. We invest substantial portion of our resources in the education of staffs and acquiring and upgrading latest state-of-the-art equipment in achieving this mission. Our dentists and team are knowledgeable, respectful, detail oriented, caring and very personable. Whether it’s your first visit or your tenth follow-up, Boston Dental Group will provide you and your family with individualized care, education and a personalized treatment plan. Our dentistry team is committed to making your experience at our dental office a positive one – no matter the situation. Our goal is to help you develop confidence in our treatment, and to establish trust that lasts a lifetime. Dr. Kim and his staff are exceptional. He is professional, but also extremely gregarious. I appreciate his ability to provide a great wealth of knowledge during procedures, and to review options using explanatory devices such as images and videos. A really great experience. Dr. Kim is amazing, he's very patient and he explains you everything step-by-step. He's perfect for young millenials, too, because he's willing to explain insurance-related questions and stuff.He even shows you the xrays and pictures through the flat screen in front of the chair! I really appreciate the transparency by explaining to me what's happening and steps I can do to fix it. He doesn't push unnecessary operations because he does give you options and pros and cons of each one. I also like that he's nice but he doesn't sugarcoat anything. He will tell you if you're doing something wrong with your routine and tell you how to fix it! Will definitely visit again. He makes you comfortable! Dr. Kim and his office were great! I was able to send all of the forms and paperwork prior to the visit eliminating the need to take time for that and it was typed and printed and ready for signature upon arrival. The front staff was helpful and immediately called my children back for x-rays. Dr. Kim did the cleaning, viewed the x-rays and discussed everything he saw with me in clear terms. He was sure to ask me if I had any questions and was great about discussing the importance for brushing and flossing to my children. No task was beneath him; he even scheduled our next appointments! He had a great approach, was quick, gentle and seems knowledgeable. He understands my insurance and is willing to work with me; we even discussed suggestions for future insurance decisions should I need to make a change. My children wee relaxed, happy, and he even fixed my daughter's slightly chipped tooth! I'm very pleased and glad that we found a great dentist in Rockville. Boston Dental Group (BDG) was founded over 10 years ago to affordably and safely treat people with various dental problems and help patients maintain healthy teeth and a healthy life. BDG offers a full line of dental services and procedures, including dental reconstruction, whitening, dental implants, dental cosmetics, crown bridges, and other general dentistry. 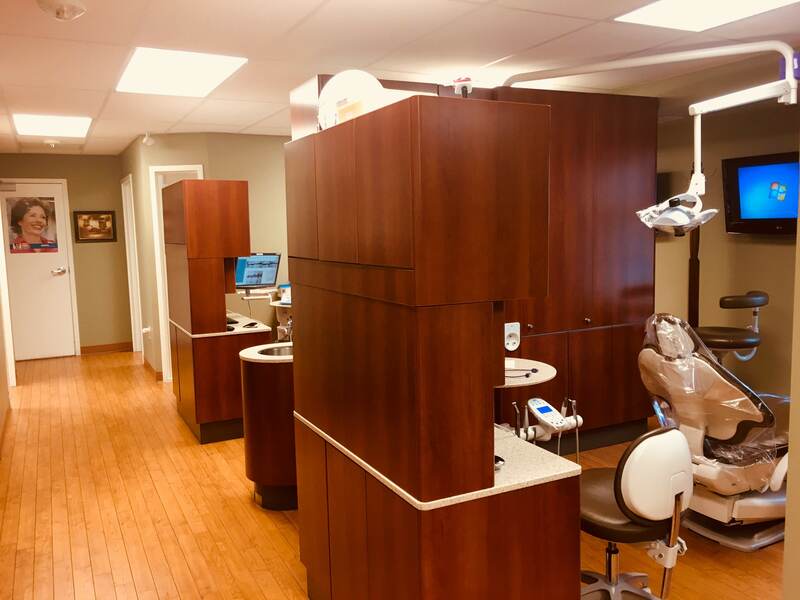 Boston Dental Group differentiates itself from other practices by having three dental physicians on staff who provide more specialized and professional services. Dr. Sung-Joo Kim, chief dental physician, and two other doctors, including our director, Dr. Jacqueline You, coordinate their specialized knowledge of dental medicine to provide detailed and effective solutions to patients' problems. As a full one-stop shop, BDG also has a dental hygienist on staff who helps in the treatment of patients. This elite team of dental professionals provides accurate early diagnosis and builds detailed and individualized treatment regimens based on daily team meetings. significantly reduced problems during the post-op recovery as the patients understand their role in the overall dental care. Dr. Kim believes even if the dental physician is sitting in the driver's seat and performs the procedures, the patients need to know why and where they are going. and crowns/bridge. She is a member of American Dental Association. Whether you are looking for more information, or wish to let us know how we did, we welcome your suggestions, comments, and concerns.